Can the way we generate energy be FUNDAMENTALLY transformed? 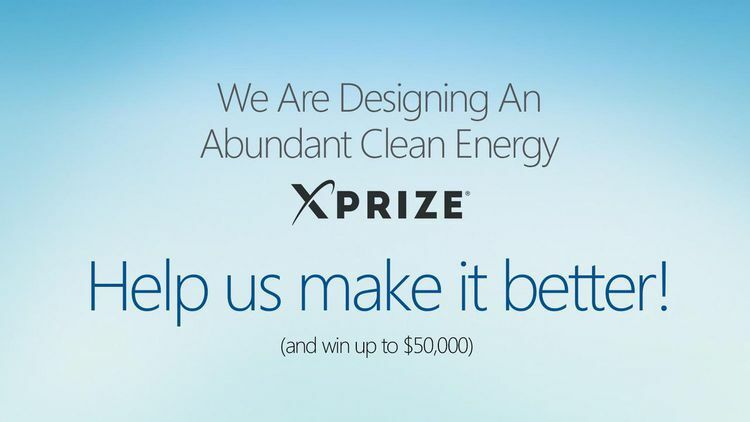 We believe the world will be much better if global clean energy generation is dramatically improved beyond current choices – and that’s why we’re developing this XPRIZE. On a planet awash with energy, in a universe where all matter is made of immense amounts of energy (E=mc2), we find our society forced to make bad choices for most of our energy supply from a set of technologies as old as the transistor, not to mention fire. There are countless reasons why we need new and better sources of energy, from climate change to pollution to poverty and more. The vast majority of mankind’s current energy use is coming from unsustainable and damaging sources. We need something better. As 2011 comes to a close, the debate continues over the feasibility of cold fusion, or as it is now commonly being referred, a Low Energy Nuclear Reaction. Is Andrea Rossi an engineering genius, or simply a hoaxter? Will commercial applications of the Rossi Ecat be made available and will other “copycats” or competitive reactors reach the market too? 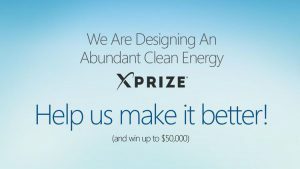 Will the current LENR buzz lead to more research and credible support from the scientific community? Will fossil fuels be relegated to fossil (irrelevant) fuels? Time will tell, but the following articles are all betting 2012 may be the beginning of an energy revolution. Forbes: 2012: The Year of Cold Fusion?